PUEBLO - In the search for Colorado State University-Pueblo’s next president, four finalists will visit campus to meet with stakeholders from across the university community. The campus visits are scheduled March 27 – April 4, with each candidate visiting for two days during that timeframe. The Presidential Search Advisory Committee recommended four finalists to the CSU System Board of Governors after completing the process of screening initial applications and conducting in-person interviews with semi-final candidates for the position. The national search attracted nearly 100 initial applicants from across the country. The CSU Board of Governors began the search process last September after CSU-Pueblo’s current president, Lesley Di Mare, announced that she would retire June 30, 2017. Di Mare became the 14th president of CSU-Pueblo in December, 2011. “We have seen a great deal of interest in this position and we are encouraged by the quality and diversity of the candidates the Committee has had the opportunity to consider,” said Bill Mosher, chair of the CSU System Board of Governors. “The next president of CSU-Pueblo has a strong foundation to build upon to lead this university to the next level in partnership with the Pueblo community. Each finalist will participate in a two-day campus visit that will feature a structured schedule of forums that will allow for interaction with campus and community stakeholders. Those forums will take place March 27 - April 4, primarily in the CSU-Pueblo General Classroom and LARC buildings. The campus visits will also include a tour of campus and of the Pueblo area. 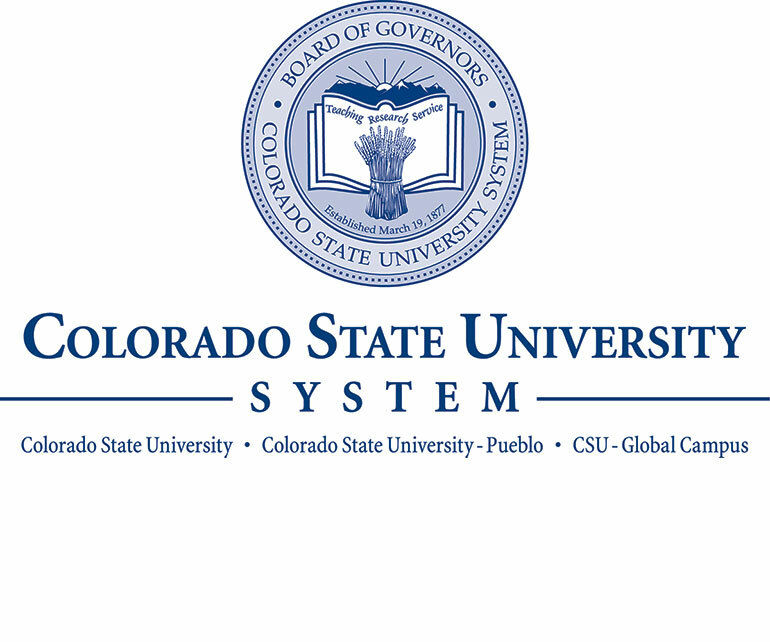 A curriculum vitae for each finalist and a detailed visit schedule including times and locations for open forums, is available on the Colorado State University System website. Through a daylong series of campus and community meetings last October, the CSU Board of Governors gathered input from faculty, staff, students, and members of the Pueblo community. Next, the Board and the Chancellor – with the assistance of search firm Parker Executive Search - assembled a 14-member Search Advisory Committee which included strong faculty, student, and community representation – along with other stakeholders. The Committee recommended the finalists for consideration by the CSU System Board of Governors, which will make the final selection of CSU-Pueblo’s 15th president in consultation with the CSU System Chancellor.